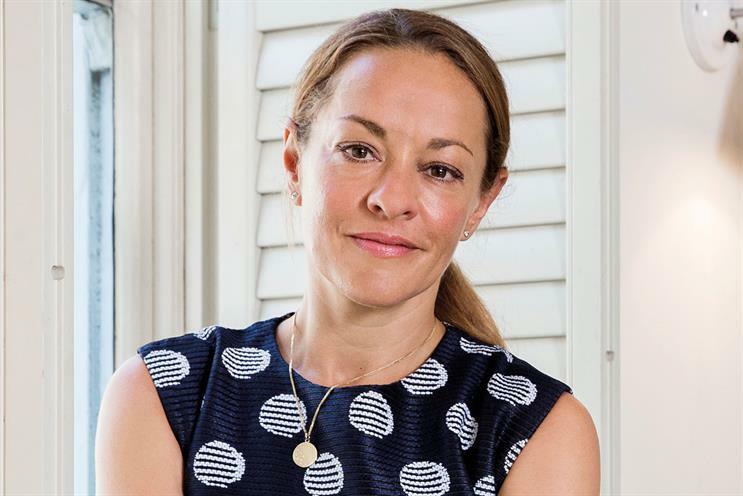 Mofilm, the crowdsource platform majority-owned by David Jones' You & Mr Jones, has appointed Anna Watkins, managing director at Guardian Labs, as a partner. The platform launched six years ago. It crowdsources its clients’ briefs among a community of members and has worked with brands including Emirates, Nestlé and Airbnb. Watkins said that, although Mofilm had been "under the radar", she would look to improve the proposition for clients by building the Mofilm brand, adding to the 70 staff where necessary and looking at the company’s distribution strategy. Starting at the end of August, Watkins will report to founder and chief executive Jeffrey Merrihue. Mofilm sold a majority stake to You & Mr Jones last year. Meanwhile, Guardian News & Media has appointed Imogen Fox, The Guardian’s head of fashion, as executive editor – now the most senior position – of Guardian Labs. Guardian Labs creative director Alistair Campbell is also leaving.